With us firmly into the holiday season, a lot of my corporate clients have shut-down for the holidays and editorial photography is mostly due out in the new year. It’s an interesting lull, where I find myself with time I didn’t have before. Obviously the end of the year provides us with a time to reflect, to be thankful, to weigh our successes and mistakes. As some, but not all, of you may know, 2012 was actually my first full year in business, supporting myself, and in-part my family, solely with photography. A goal that all my clients helped me achieve – thank you. I wanted to double my business, from the previous year, where I was mostly a stay-at-home dad, I did – thank you. I wanted to network a bit more, and meet some industry folk. I had the chance to assist Joe McNally, have a few beers with David DuChemin, and strengthen some industry ties with gear manufacturers. I started writing some reviews for Canonrumors.com, I watched some of my best friends break off their corporate shackles and also achieve a personal level of greatness. One of my clients won some awards, another also saw their business grow. And that’s the great thing, this commercial photography gig, I get to produce images, something I love to do, and it helps my client build their business, sell their product, their work, homes, or selves. We all gain and win, and I’m thankful that I’m able to participate in that. I have a new camera showing up today, so I’m going to take some time off to play with it, maybe focus on some things I didn’t achieve over the year – like take more photos of my kids. Posted on Thursday, December 20th, 2012 at 9:22 am. 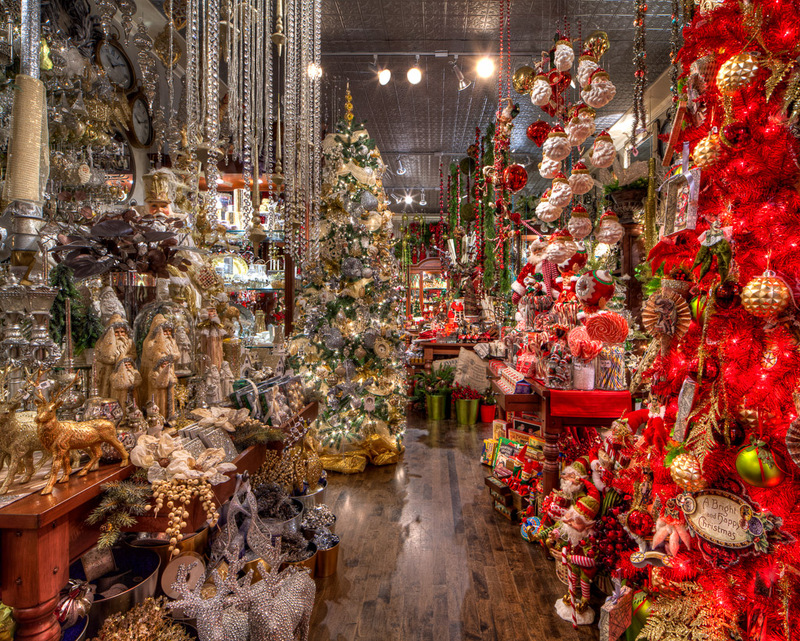 Filed under: HDR, Interiors Tags: Christmas, HDR, Holiday, Interior, personal	RSS 2.0 feed. What a fabulous year you have had Justin!! I have loved watching you create and grow your business. I look forward to seeing what you have in store for 2013. Merry Christmas!! Here is to many more, better years!